Sony Has Patented A Contact Lens That Records Videos! Unlike other forms of contacts and glasses that created an augmented reality or hook you up to the internet, Sony’s new patent is on a simple set of contacts that can record video. The recording is turned on and off with the user’s blink and sensors can detect if it was an intentional or unintentional one. 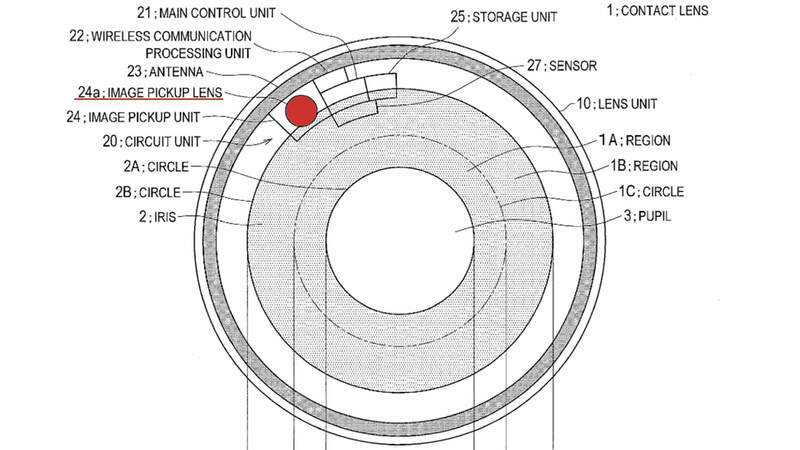 The image capture technology and data storage would be held within the lens. Simple, piezoelectric sensors would allow the movements of the eye to charge the battery of the device. Personally, I am a little worried about the implications of this technology. Of course there will be beautiful benefits, like capturing the rare moments of your life on video, from a very personal perspective. However, “becoming a potentially living surveillance camera” is the first thought I get when looking at this technology.